LG is preparing for the update of Android 6.0 Marshmallow for the LG G3 and G4. When Android Lollipop was released late last year, LG was one of the first to release their software update to their then latest flagship, the LG G3. 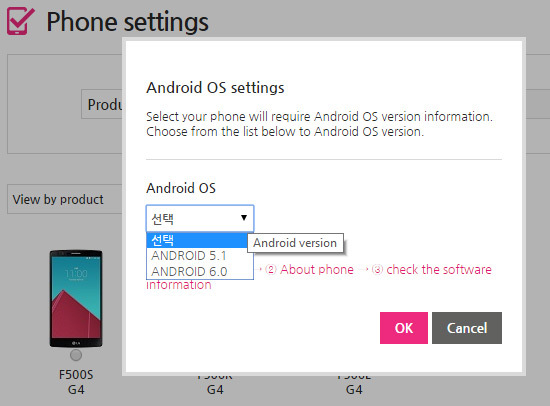 It looks like LG is about the repeat the feat with the Android Marshmallow update for the LG G3 and LG G4 as LG’s Korean support website has been updated already with instructions on how to update the device to Android 6.0 i.e. 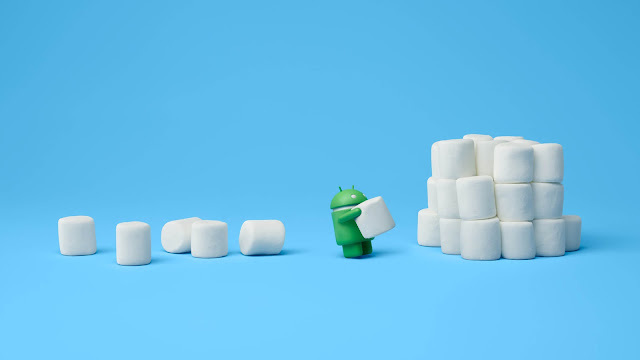 Android Marshmallow. While that’s no real confirmation that the update is coming soon, the pages have since been taken down, which is a sure sign that they were prematurely posted. Naturally we’ll have to wait for the official announcement, but presumably it will be in the next week or two.